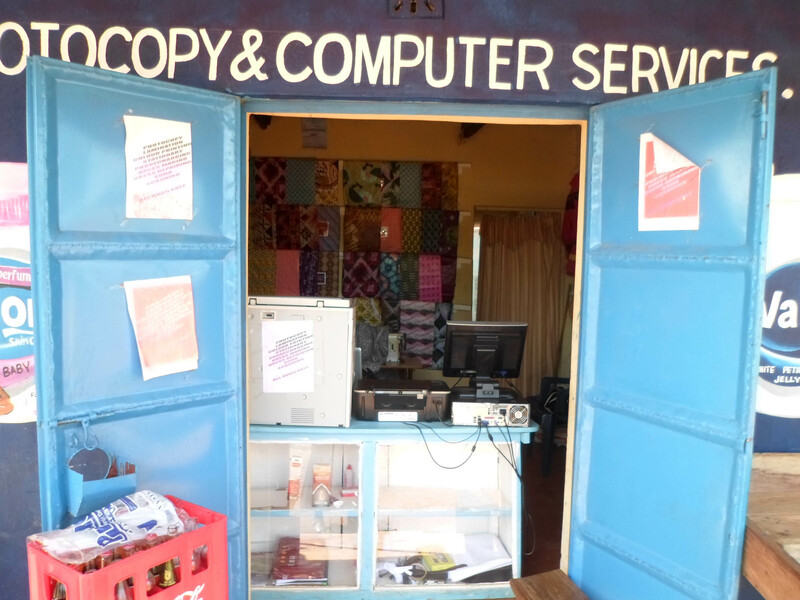 After the tragic, motiveless murder of Abraham Waboma Nakhisa in Bungoma, Western Kenya in 2011, his family not only lost a much-loved son, husband and father, but also the sole breadwinner. Abra was known to our trustees Patrick and Liz as he worked for ACE Africa, a charity they have been long-term supporters of. 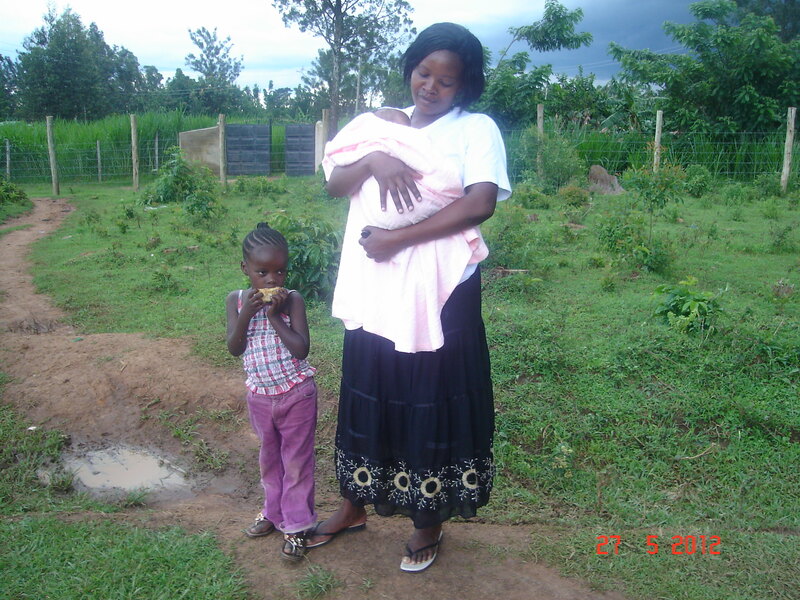 Now, LiveTwice works with ACE Africa to support his widow Christine through training and education so that before long, she will be able to support her family on her own. This is a classic case of how LiveTwice works to offer opportunity and a second chance for a family in need. Christine has now completed her training as a dressmaker, and has been able to open her own stall where she offers tailoring services as well as computer and photocopying services. This small business opportunity has given her the chance to provide independently for her family.